Recently, HP launched the Latex Print & Cut solution by bundling the HP Latex 115, Latex 315 and Latex 335 with cutters, giving print providers the opportunity to trim and cut graphics without interfering with their workflow, saving both time and money. Realizing that many latex printers were purchased prior to the release of the bundle, HP knew that those users could benefit from the addition of the HP Cutter with the latex they already have in house, so they company released the HP Latex Cutting Solution at the ISA show in March. The addition of an HP Cutting Solution or Latex Print & Cut will open up opportunities in applications like labels and stickers, floor graphics, wall decals and window graphics. If you currently own a Latex 300 or 100 series printer and are interested in adding one of these solutions to your workflow, call one of our LexJet sales specialists at 800-453-9538 or visit us online at LexJet.com. 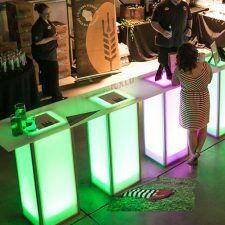 Wicked-cool Décor: Mark Hawkins of Mark Hawkins Photography took the “Wicked” theme of a recent fundraiser gala to new heights. 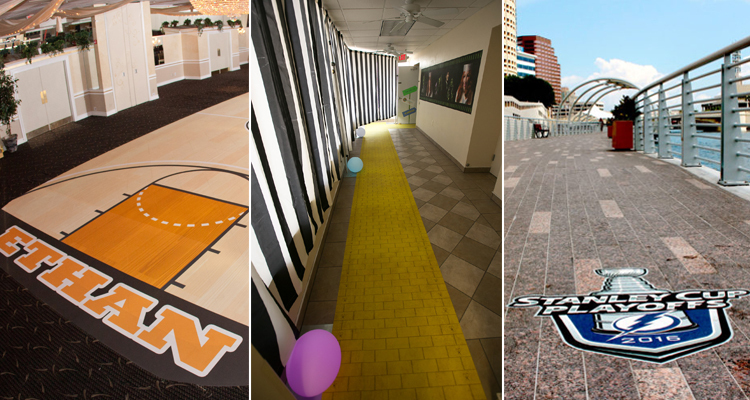 Hawkins was tasked with bringing the world of Oz to life, and he turned to LexJet Print-N-Stick Fabric to create graphics such as the iconic Yellow Brick Road, informational signage and what looked to be the poor Wicked Witch squashed by one of the bars. 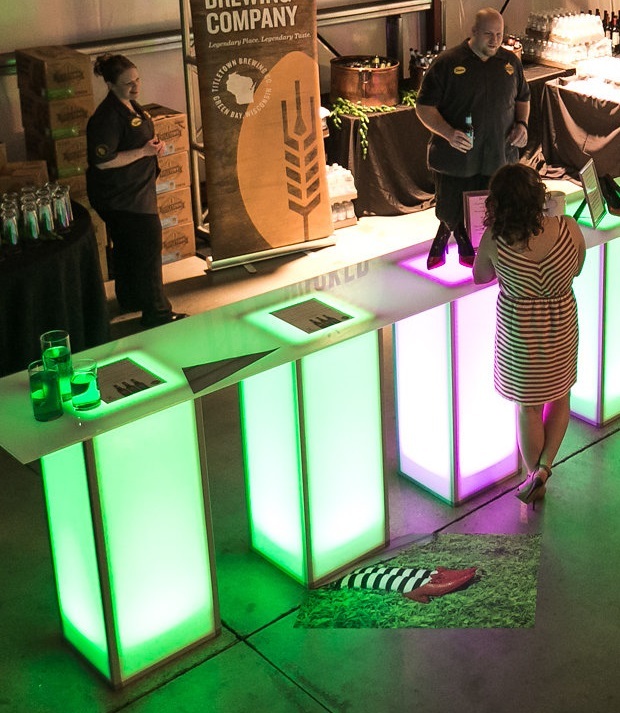 With its versatility, spot-on colors and ease of install and removal, Print-N-Stick was the go-to choice to create fun, customized graphics for the event. 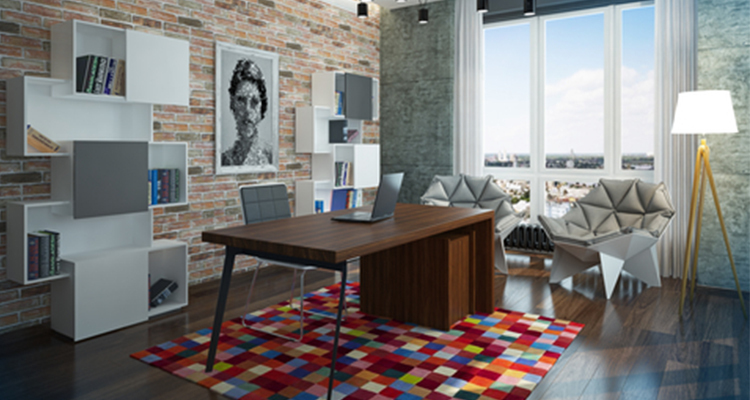 In the burgeoning market of décor, the possibility for creative application is quickly expanding, and advances in technology have increased the selection of products available. To help you navigate this process, we’ve created a page of the Top Décor Products You Need Now as an easy guide to the essential tools for this growing business opportunity. 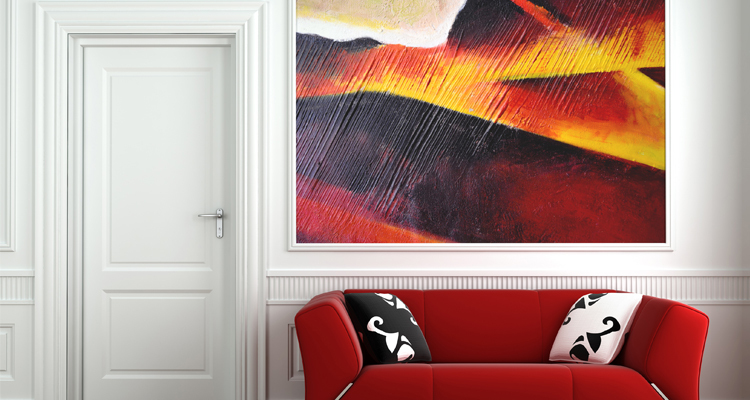 From Wall Murals to Floor Graphics, we highlight the décor products that will offer your customers a range of creative, artistic and eye-catching media. Click HERE to go to the products page! In the fast-paced world of retail promotion in the form of hanging signs, window graphics, floor stickers and much more, providing easy-to-install material is key. 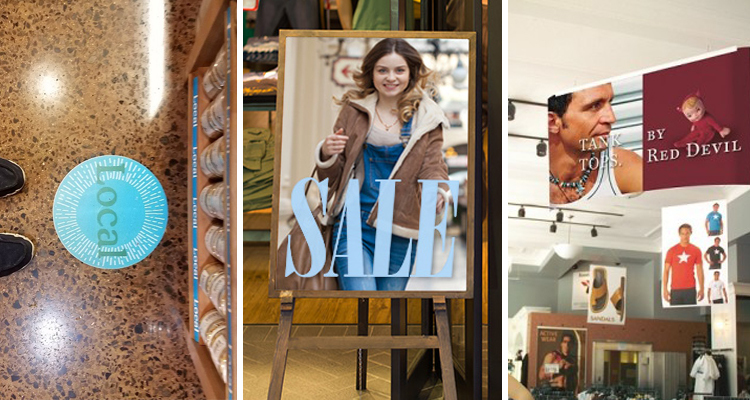 Whether it’s a teenage sales clerk or an experienced graphics installer doing the work, switching out retail signage has to be quick and efficient. 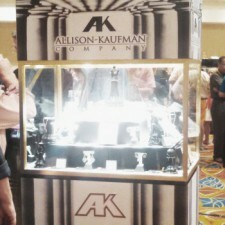 Re-invigorate Display Cases: When Allison-Kaufman Company participated in a jewelry show, they needed an eye-catching display for the Queen of Black Diamonds pieces. The solution? Wrapping a dull display case with Art Deco-style graphics printed on a pressure-sensitive vinyl like LexJet Extreme AquaVinyl w/ PSA, which instantly upgraded the case and could be removed later. This aqueous-compatible waterproof vinyl is durable enough to be used outdoors or on vehicles for up to 12 months. An extremely versatile product for nearly any surface, panoRama Walk & Wall is easy to use, with no lamination required. The dimensionally stable textured vinyl with fabric backing can be repositioned and removed with no adhesive residue left behind. Unlike competing products that only work on certain surfaces, panoRama Walk & Wall is ASTM slip-resistant certified, and will stay in place on tile, glass, carpet, metal, stone, sidewalks, concrete and more, making it the ideal one-step solution both indoors and out. To order, call your LexJet representative at 800-453-9538 Monday, Oct. 31, 2016, before 8 p.m. EST or shop at LexJet.com. Whether you’ve got full décor printing capabilities, or you’re just dipping your toe into this new market, everyone will eventually need to start marketing their services to build business. We sat down with LexJet’s market development pro Rachel Gamberg to learn how to get a décor-focused marketing plan off the ground.